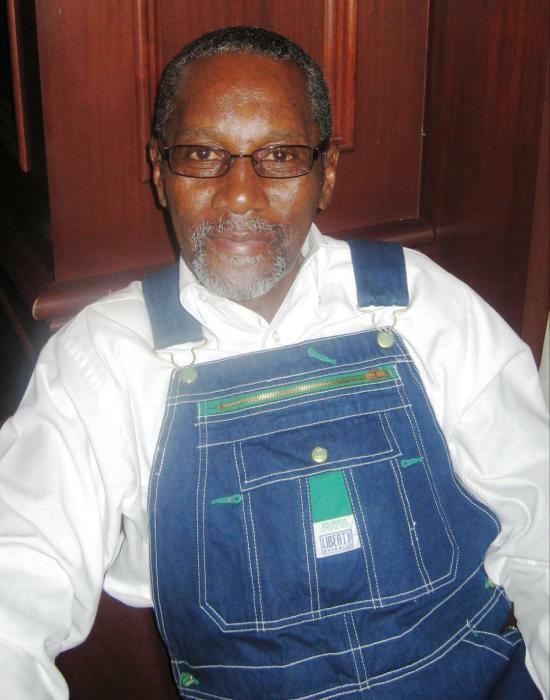 Ellis Loyd Tate, age 70, of Elberton, Georgia entered his eternal rest on March 25, 2019. Funeral service will be 11:00 am Saturday, March 30, 2019 at Cades Chapel Baptist Church, Elberton, Georgia. Interment will be in the Cades Chapel Baptist Church Cemetery, Elberton, Georgia. Mr. Tate will be placed in state at 10:00 am Saturday until hour of service at the church. Survivors include his son, Stacy Mattox; brothers, Hurbert Tate, James E. Tate; sisters, Thelma Barnett, Eloise Smith, Cora Rucker; a host of grandchildren, other relatives and friends.